I have finished the Cutting Guides and Directions for my Whimsy Fundamentals Workshop! If you would like to purchase them (with a release to teach your customers), they are $13. This is a great investment in your business! Simply click the link below the photo, and add your OBA to the invoice. Thank you!! If you are a Rose Blossom team member, head to our group where you can access the files free of charge. 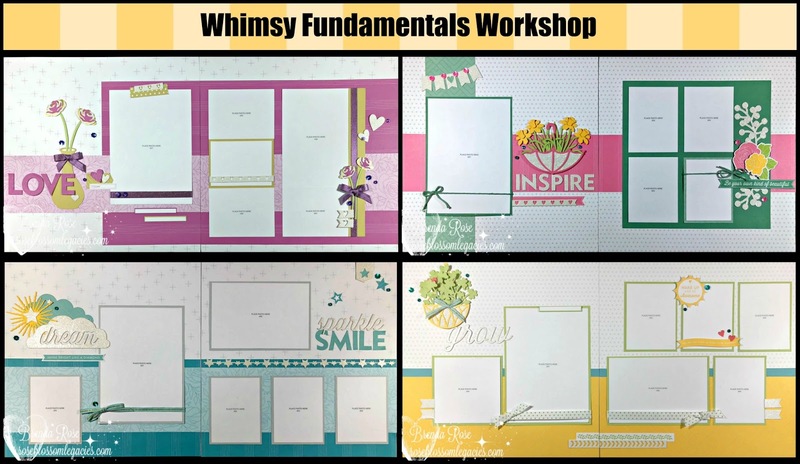 My Fundamentals files are another GREAT reason to be a Rose Blossom team member!